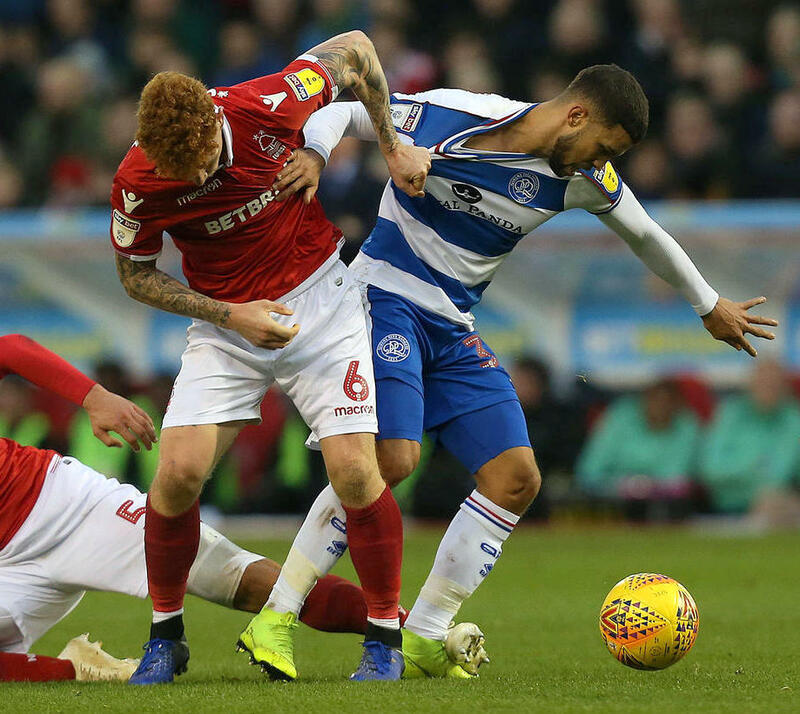 Toni Leistner’s header at the end of the first half proved to be the difference between the two sides, ending a run of 34 failed attempts at the home of Nottingham Forest as Nahki Wells and Queens Park Rangers won 1 – 0.. In a game of few clear-cut chances, the game was decided by a powerful header from the Queens Park Rangers center-back just before the break. In front of more than 1,500 delighted travelling Queens Park Rangers fans, the wait was finally over. With Reggie Lambe moved back to the bench Cambridge United fell victim to a dominant second half display by Morecambe, with goals from Vadaine Oliver, Andrew Tutte and Kevin Ellison inflicting a defeat at the Globe Arena. Colin Calderwood in his first game in charge of Cambridge United made three changes to his first starting eleven, with Jake Carroll, Liam O’Neil and Ade Azeez beginning as Jevani Brown and Lambe on the bench, with Jabo Ibehre missing out through illness.